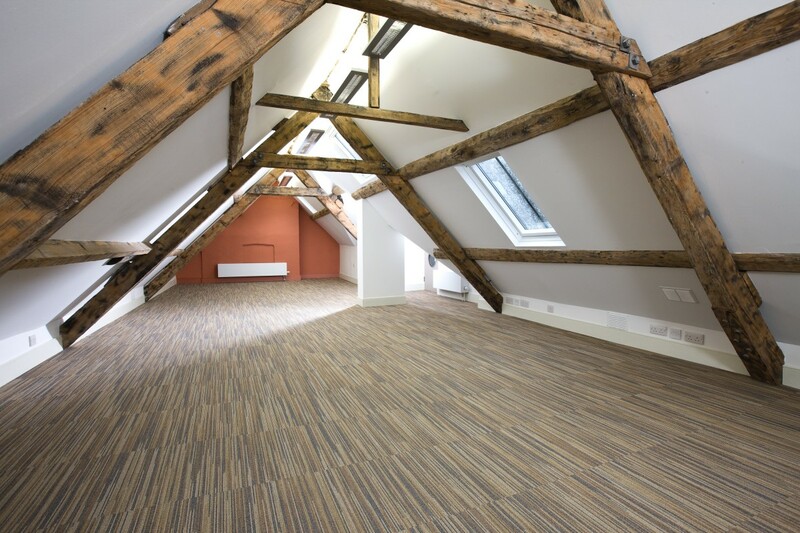 We provided project and cost management services on the conversion of this Grade 11* listed building dating from 1793 to specialist business premises for rent, aimed at the digital and creative SME market. 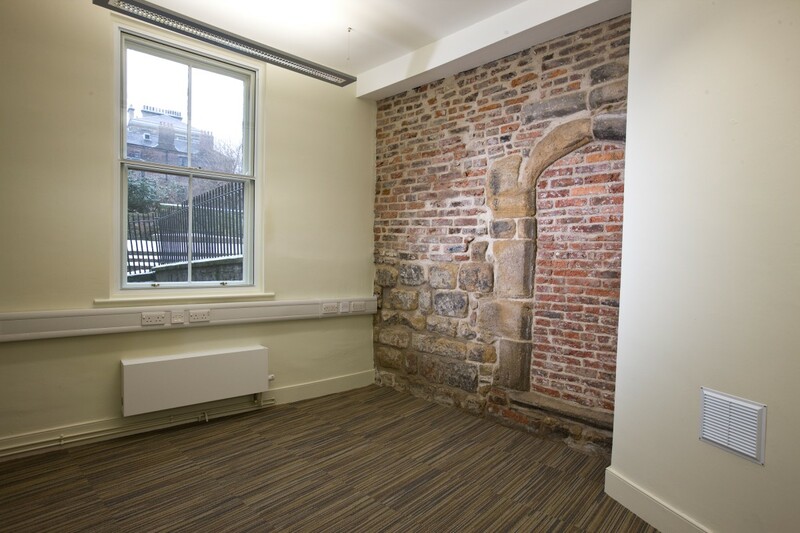 The project brief was to upgrade the internal space over four floors to meet current office standards, connect the building at ground floor level to Live Theatre Foyer, to restore the original south front doorway and to make the existing very private south courtyard more accessible. Existing features were restored and returned to working order and redecorated. 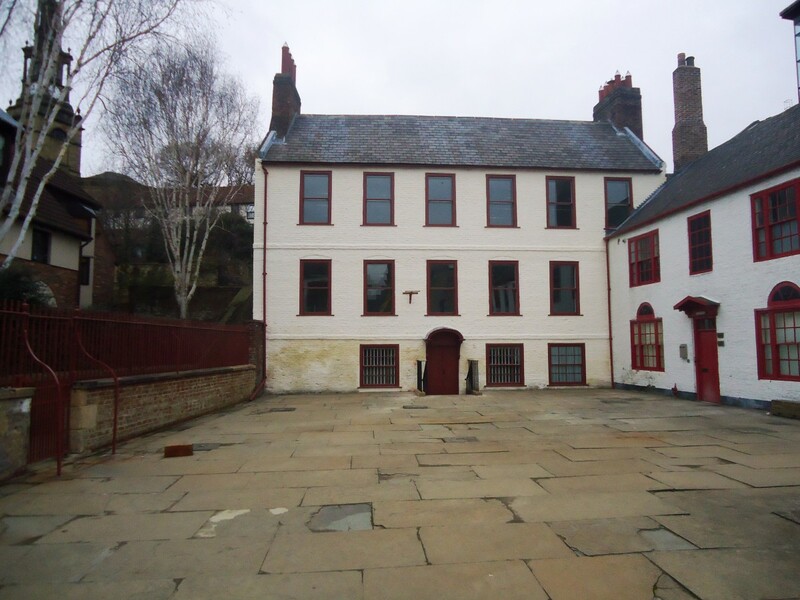 The historic context of the courtyard was greatly enhanced by the opening up of the south doorway and forming steps, thereby giving direct access to the courtyard and across to the Live Theatre Almshouses. 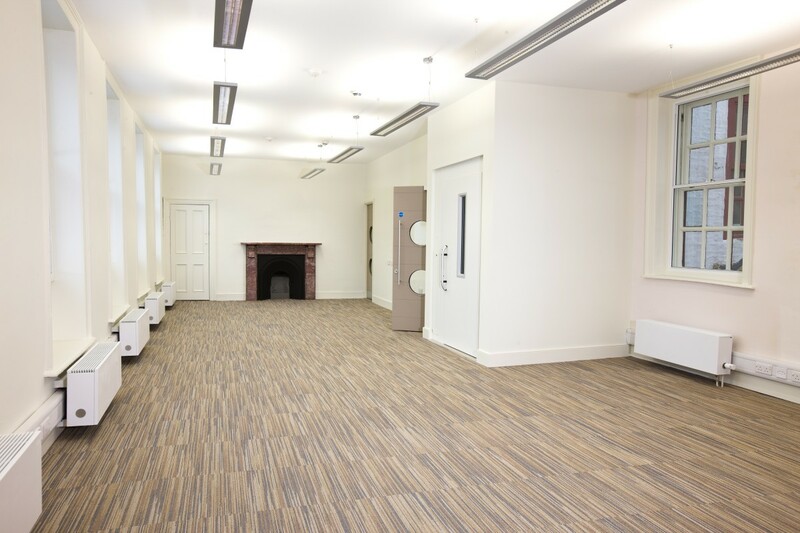 Our role involved all aspects of delivery of the project, including liaising with Arts Council and ERDF from the inception of the project. 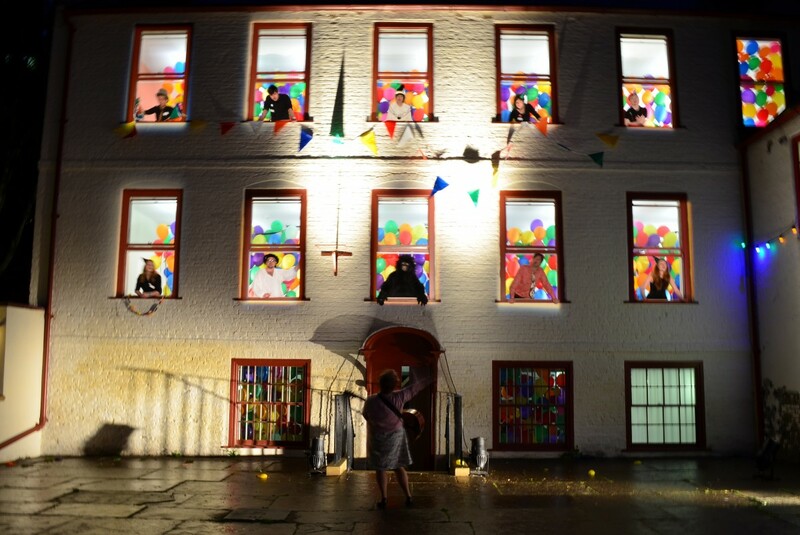 This included working with Live Theatre on the applications to both funding organisations, managing planning and listed building applications, appointment of consultants and devising and implementing the procurement strategy for both the design team appointments and the contractor. Procurement involved ensuring that processes adopted were transparent and followed ERDF guidelines.